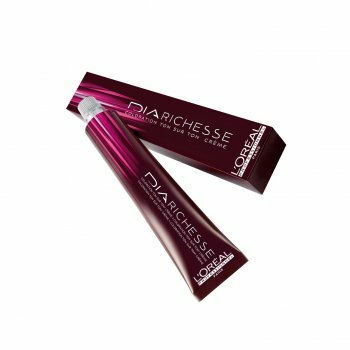 L&apos;Oréal Professionnel Dia Richesse 2.10 Intense Dark Ash Brown is an ammonia-free colour with white hair coverage of up to 70% on base shades. Rich, deep reflects and exceptional softness. Ideal for natural hair or hair with up to 70% white hair.